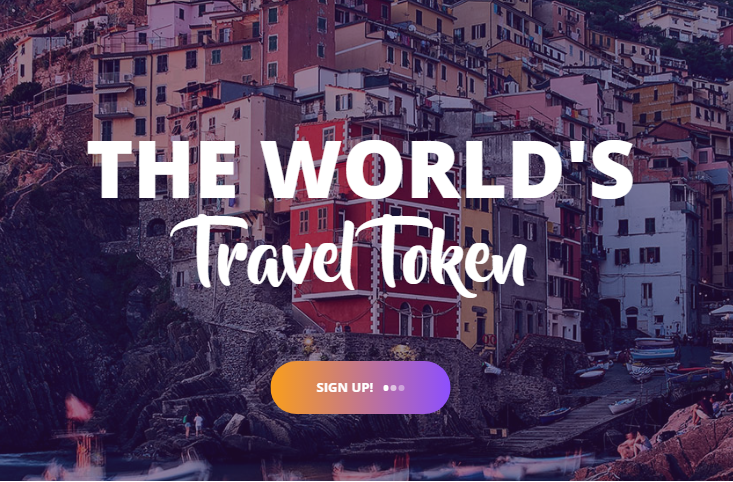 DUBAI, United Arab Emirates, January 21, 2019	(Newswire.com) - Only three months after the launch of Tratok, The World’s Travel Token, the travel platform has already completed the extensive first rounds of alpha testing and is scheduled for public launch on Feb. 1, 2019. Initially available for desktop-based browsers further iterations of the application will soon be available for both the iPhone and Android later in 2019. Across the entire platform, Tratok has placed user experience as a top priority, undergoing two months of enhancements following thorough beta testing by hand-picked members of the public. 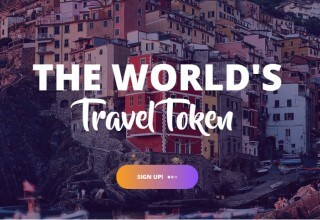 In addition, the platform offers unique clean and transparent communication, both Customer to Customer and Business to Customer, combined with a seamless payment experience via blockchain technology, utilizing the Tratok tokens' powerful smart contracts. Unlike existing setups, customers are directly in contact with the service providers they are utilizing. In addition, Tratok Ltd will not be charging a booking commission but merely a standardized transaction fee. The result of this? A cost which is a tiny fraction of the next most competitive industry rate. This results in greater savings for consumers and greater profit for service providers; a welcome development in an industry where increasing competition is squeezing margins.